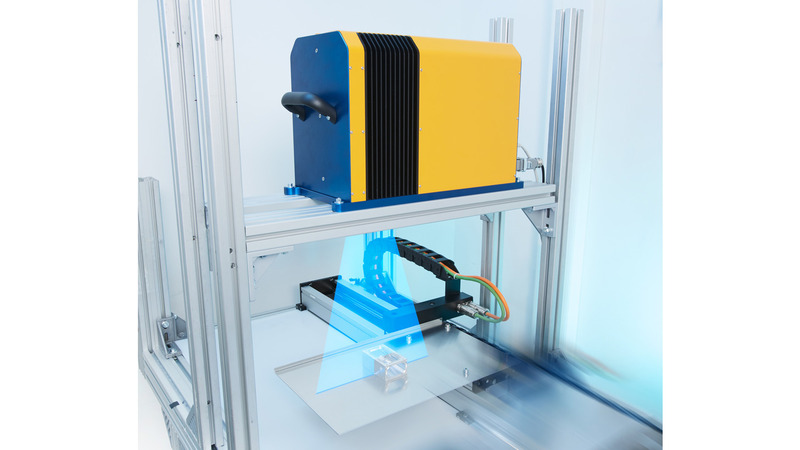 The measuring systems from Fraunhofer IPM enable automated 100-percent control of entire surfaces. Various imaging methods and imaging fluorescence analysis are used. Both particulate and cinematic impurities are detected and quantified. Imaging is a significant advantage in this context as it is the only way to assess the purity of the entire component.